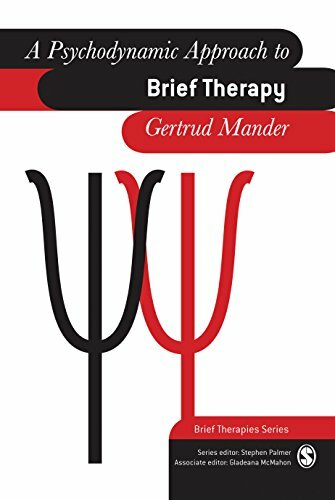 Gertrud Mander originally worked as a journalist and translator, before retraining as a psychoanalytic psychotherapist at the Westminster Pastoral Foundation in London, where she was as a supervisor and trainer of supervisors for twenty three years. She has published widely in the field, mostly in the British Journal of Psychotherapy, where she is a member of the Editorial Board, and the book 'A Psychodynamic Approach to Brief Therapy'. This book is a collection of essays written over two decades and reflects her wide interests in the field of psychotherapy and counselling.